Microsoft announced three web-camera, supporting the new technology TrueColor. Microsoft intends to improve the quality of video provided by this image processing TrueColor, ensuring a high level of brightness and color rendition even in low light conditions. TrueColor technology automatically adjusts the picture depending on ambient lighting. Microsoft has announced three new webcams LifeCam series, all with TrueColor technology. 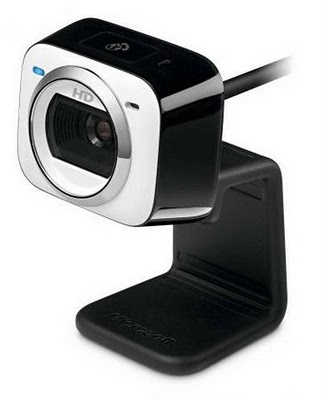 The three new webcams are the LifeCam HD-5000, the LifeCam HD-5001 and LifeCam HD-6000, the first and the last two desktop designed for laptops. U Record Video Converter as a device it’s simple enough: plug it into your computer with the supplied USB cable, plug the other end into your video source using either the S-video or composite cables and suddenly you’ve got your old-school video japes heading up the digital motorway straight to your laptop or PC. U Record Video Converter will convert your old video recordings into digital files. As well as its impressive ability to amalgamate obsolete technology with cutting edge jiggery-pokery, the USB-powered U Record is compatible with modern video sources. 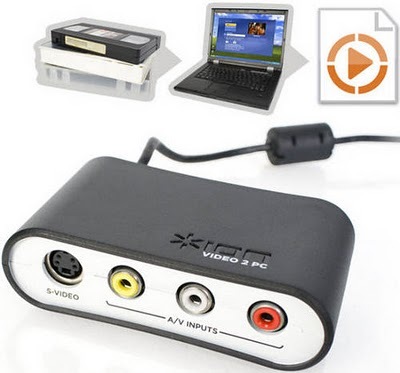 Use it to transfer Sky Plus recordings to your PC, or convert DVDs into iPhone-friendly MP4s. It’s a breeze thanks to the included EZ Video Converter software. The FRITZ! 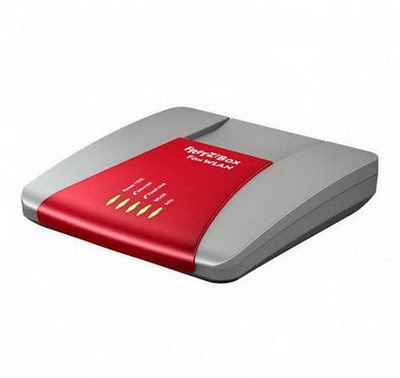 Box 7113 allows us to create a wired or wireless network within our home, also connecting two analog telephone terminals, such as a telephone and a fax, the FRITZ! Box Fon 7113 WLAN immediately fixed telephone line thanks to PBX, VoIP including ensuring access to phonebook, caller ID detection and speed dial favorite numbers, all with excellent voice quality. Price: € 119 with 5 year warranty. 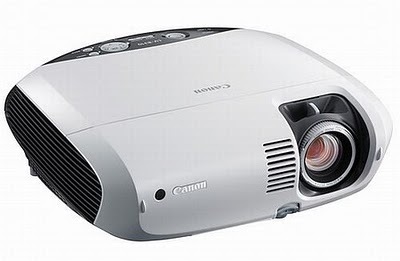 Canon comes up with latest six LV-Series LCD Multimedia Projectors, it has excellent features with finest design. Both the projectors have 1280×800 native 16:10 widescreen resolution even as the LV-7385, LV-7285, LV-7380 and LV-7280 are able to project 1024×768 images. About the brightness of these projectors, the LV-8310 and LV-7380 have 3000 lumens, the LV-7385 has 3500 lumens, the LV-8215 and LV-7285 offers 2600 lumens; and the LV-7280 provides 2200 lumens. There is a lot of gadgets are available in market and this present world is full of technology. Medlar Technology has announced a prototype device designed for users constantly on the move: it is called The Panel and is a highly portable LED backlit monitor display. The Panel is a 13-inch display with WXGA resolution, which users equipped with notebooks and netbooks will be able to use the road for business, and that all users may also be used for fun wherever they are, as The Panel also will connect to cameras, DVD players, iPhone, iPod, PlayStation and Xbox. In an attempt to follow a philosophy of a standard of home automation at affordable prices, products such as D-Link 3G Door Phone are introduced on the market in order to fill gaps ad hoc. 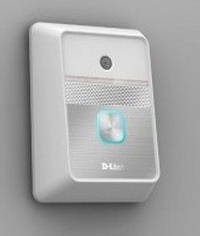 This small object of D-Link is waterproof, which performs the normal function of the doorbell, allows homeowners to monitor the door of the 3G mobile phone or PC via the built-in camera from 0.1 megapixels, communicating via SIM card, they can also receive audio signals via the microphone. 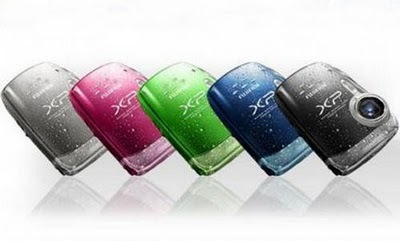 Fujifilm launches Finepix XP10, before a new series of compact cameras and super shock resistant, frost, sand, dust and water up to 3 meters deep. 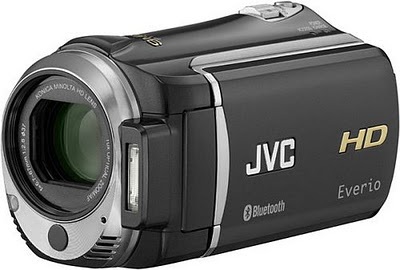 It has 12 megapixels, 5x zoom and can shoot video in high definition, and uses the Scene Recognition Auto (auto scene). OLED technology win the TV sector. High color rendition, brightness and low power consumption are coveted customers who love the industry, but now the prices are still high. 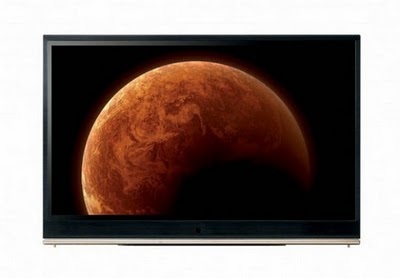 LG is launching the new EL9500 OLED Tv with 15? screen. The display has a resolution of 1366 x 768 mm and a contrast of 100.000:1 in a thickness of just 1.7 mm. As Amazon says it will sell for £ 1970, equivalent to about 2,200 €. 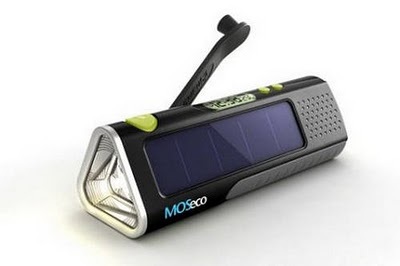 MOSeco ES905 is a truly excellent device that could make people happy outdoor sports, explorers, adventurers and researchers or those who simply have developed a green conscience. Indeed MOSeco ES905 is a truly ecological and universal charger that uses renewable energy that make it usable in any environment and condition. To say enough batteries dying in tricky situations.